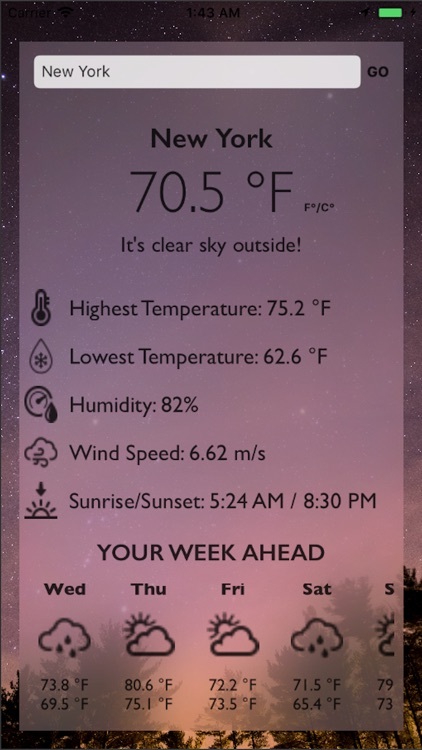 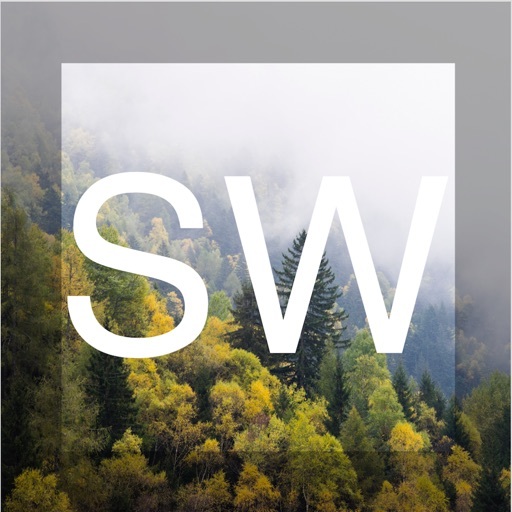 Simple Weather and Forecast App provide a quick look at current weather information and five days forecast. 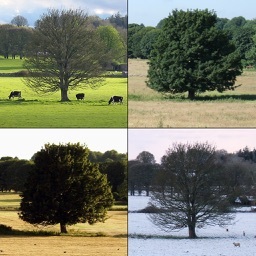 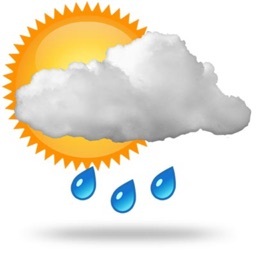 - It uses location services to provide your current location weather including five days forecast. 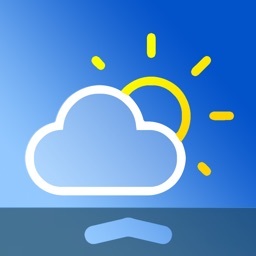 - User can choose a city or county for the current weather information and five days forecast. 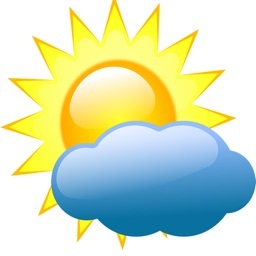 - The five days forecast provide morning and night time temperatures.